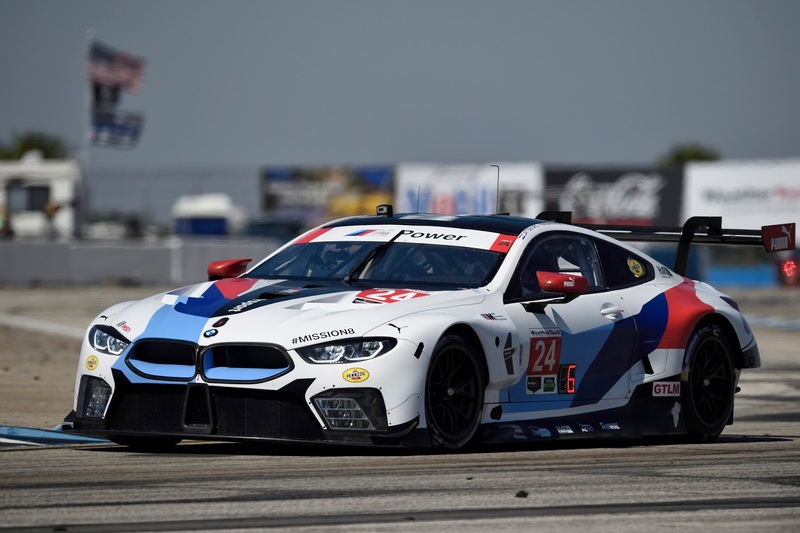 Connor De Phillippi (USA) and Alexander Sims (GBR) will drive the #25 BMW M8 GTE at Long Beach. The duo finished second at Sebring along with Bill Auberlen (USA). The veteran will rejoin the team at Watkins Glen (USA) and Road Atlanta (USA) as he focuses on his new role as a BMW NA Brand Ambassador. John Edwards (USA) and Jesse Krohn (FIN) will pilot the #24 BMW M8 GTE. Both De Phillippi and Krohn will have their first taste of the streets of Long Beach this weekend. Historically, BMW Team RLL has an excellent record at Long Beach. 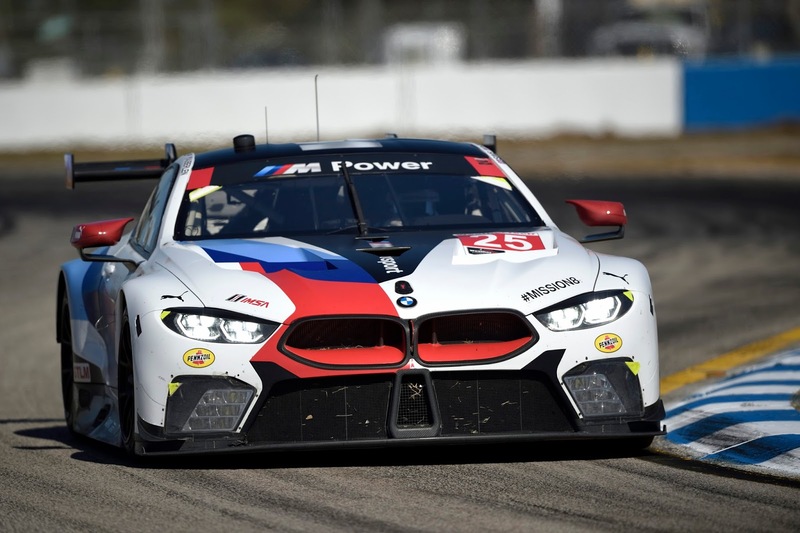 Eight podium finishes, including three victories (2015, 2013 and 2011) mean there are strong expectations for the BMW M8 GTE based on the team’s Sebring performance.